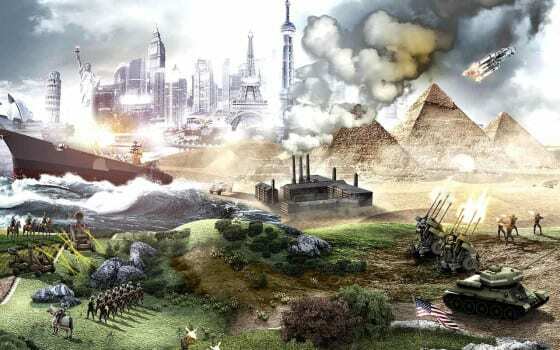 This is actually a collection of mods that completely convert Civilization V. National anthems, speeches, pictures, maps, people, wonders, city-states, and scenarios will all put you in the middle of the biggest war ever fought. You’ll fight the war and determine the outcome, battle after grueling battle. 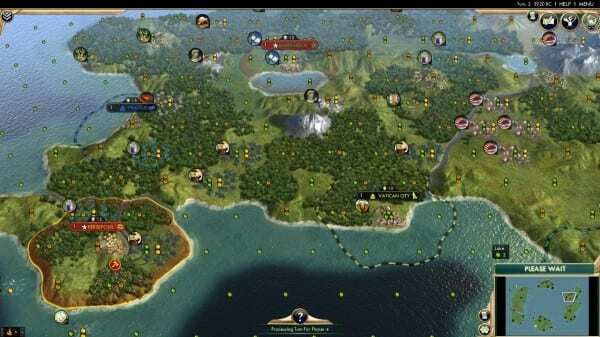 The base Civilization V game allows settlers to move 2 points. With this mod, they’ll be able to move 3. This allows for far better strategic planning as to where they will settle their city. Not to mention, of course, allow your settlers to get the hell away from enemies. 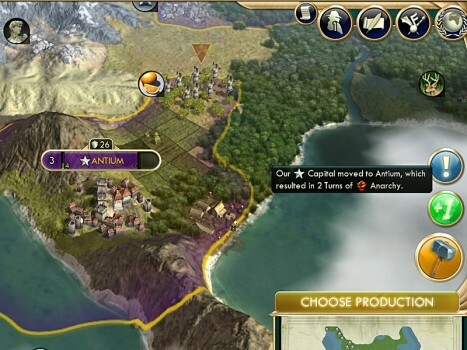 Many buildings in Civilization V take shape and grow as you progress. Trading posts, however, tend to stay the same. With this mod, you’ll see your trading posts growing, ultimately becoming a trading village. It’s a nice touch that makes you feel like your civilization really is progressing through time. This mod is hilarious. It makes it so that cities can be built within one space of each other. Also, establishing new cities increases happiness now. AND, to top it off, settlers can be made in one turn. It’s really mayhem. 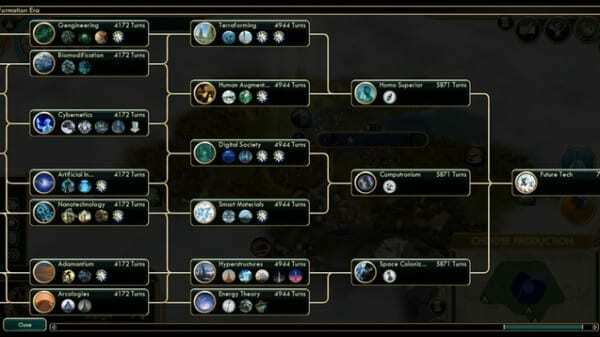 This mod seeks to put an end to the weird progression the tech tree can have. No longer will you be able to, somehow, research rocket science before researching, say, writing. It makes sense that your civilization needs to learn technology in groupings, rather than beeline for the science victory every time. Slowly building your nation in Civilization V is great, but sometimes you probably want to take over a world that was a bit…prettier. 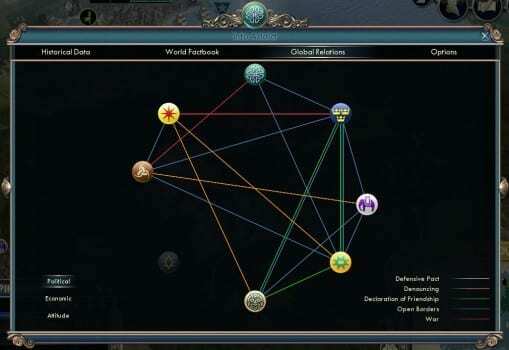 With all of the expansions that have hit Civilization V over the years, there are plenty of options and things to consider when generating a new world, but the game never takes the time to make them appear truly natural. 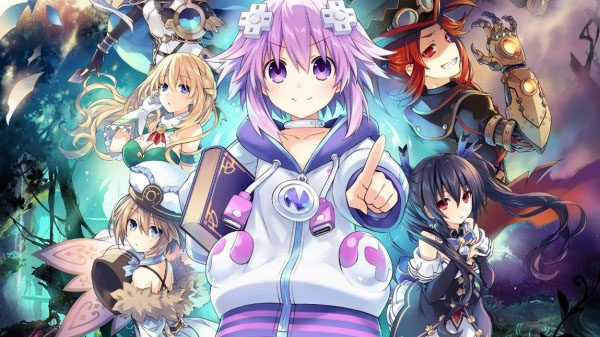 That’s where the PerfectWorld3 comes in. 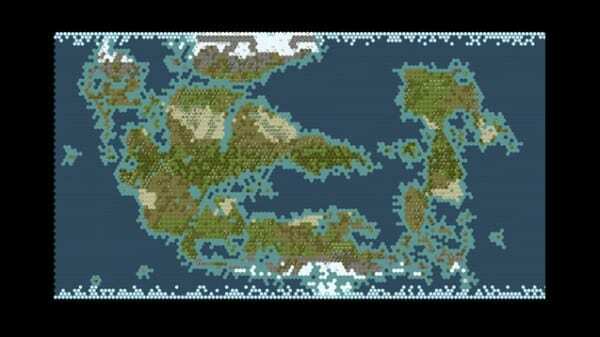 This mod makes sure that things have a much more realistic flow as the world is built. Now go on and conquer the perfect world. 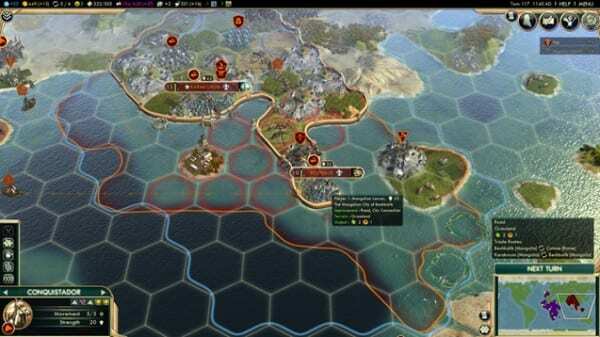 Civilization V is fantastic, that much is true, but none of the thanks goes to the computer. The AI in this game relies more on just having way too many advantages over the player than it does on making intelligent decisions. 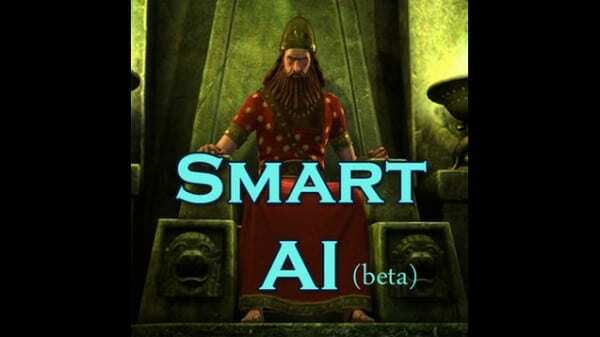 If you’re a player looking for something a bit more challenging, the Smart AI mod will ensure that the AI uses units intelligently, expands more wisely, makes proper deals, and more. It is still in beta but it is getting regular updates. 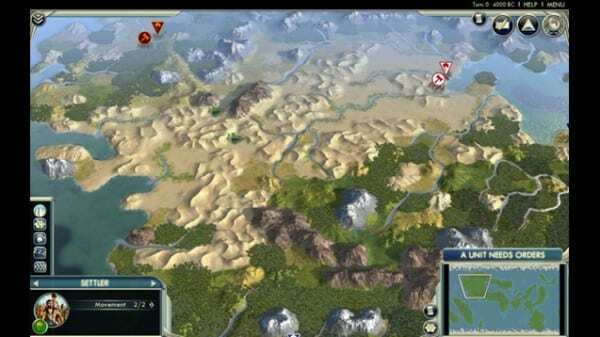 If you’ve been playing Civilization V since its launch, you probably have years worth of hours sunk into this game. There are only but so many different scenarios you can set up for yourself as things are in the base game. Really Advanced Setup gives you full control over even the smallest options so you can start exactly how you want. Set up the ultimate scenarios, have all the resources you want, build a seemingly impossible start, and more. 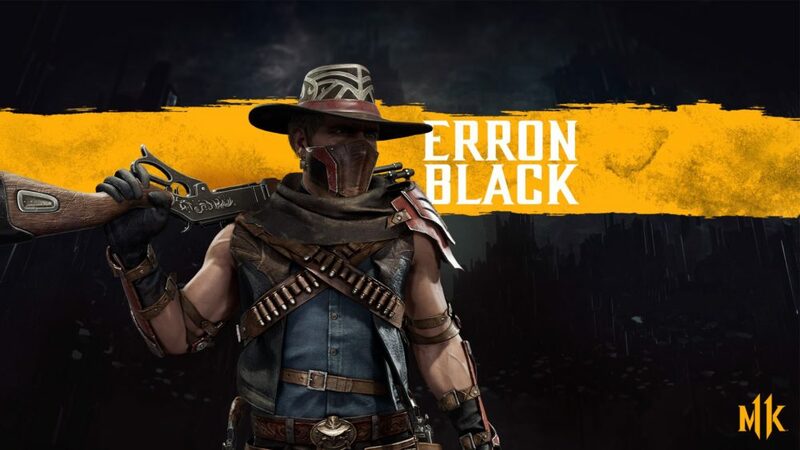 This mod is a blessing. In the vanilla game, you need to build all those ancient buildings you’ve already gone through whenever you settle a new city. With this mod, whatever building is tied to a technology that you already have researched, will be built in whatever new city you found. More buildings is always a good thing, and it certainly helps spice up the late-game’s gameplay. This mod adds in six new modern era buildings for you to go through: supermarket, mechanized farm, naval shipyard, steel mill, railway station, firing range. Each one has their own unique perks! This mod is warned by its creator to not be very user-friendly. However, for those brave enough to try it, you’ll be able to play multiplayer games with mods enabled for them. Civilization Nights is basically a brand new game. It is a complete overhaul of the base game with new buildings, wonders, units, a new UI, new technologies, artwork, and more. 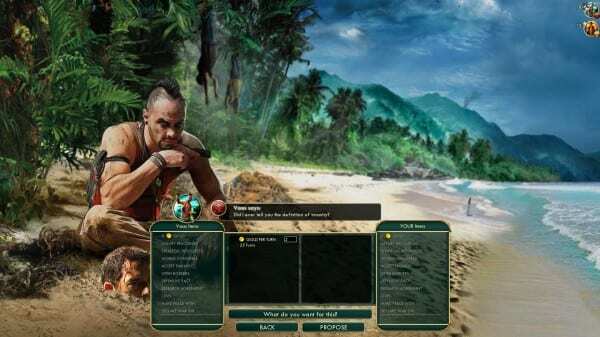 This is the mod for the player that has done it all in Civilization V, and is looking to conquer the world once again. Please note that this mod only works with vanilla and the Gods and Kings expansion. At this time it does not work with anything beyond that point. 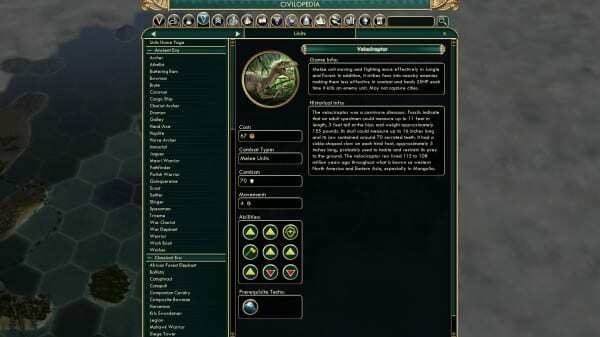 This mod adds in new units to the game that any civilization can take advantage of. It adds calvary archers, assassins, combat medics, snipers, skirmishers, and war elephants. Each one is added across different technologies and they all have their specific abilities and stats. This mod is perfect for players that love building new cities. It can get annoying to deal with the penalties of establishing new cities, so this will half all of those for you. Science, policy, and happiness penalties are all halved. If you lose a race to build a wonder, but still spent a lot of time building it, you might be devastated. 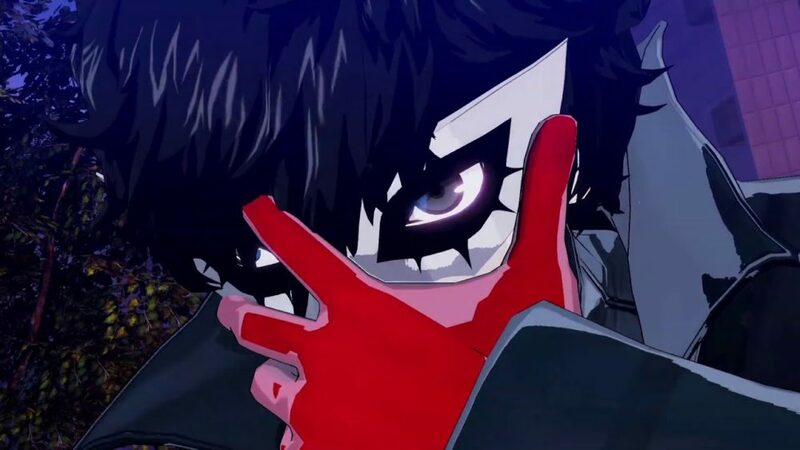 But wipe those tears, because the modding community is here to help you. This mod makes it so that all the production hammers you lost while building the hammer aren’t actually lost. They’re just stored until you want to build another wonder, and instantly used towards that one. This mod makes it so that, instead of killing another civilization’s great person when you move over them, you capture them for your own. Why waste great talent? Perhaps the world as it is just isn’t enough for you. You like your lands to be a bit more…wasteland-ish. The Fallout – City States mod adds 30 cities from the beloved RPG. You’ll be able to hold Tenpenny Tower, Vault City, Megaton, New Reno, Newton, Goodsprings, and more. Each city even has its own CivPedia entry and behavior. Some things change, but war? War never changes. 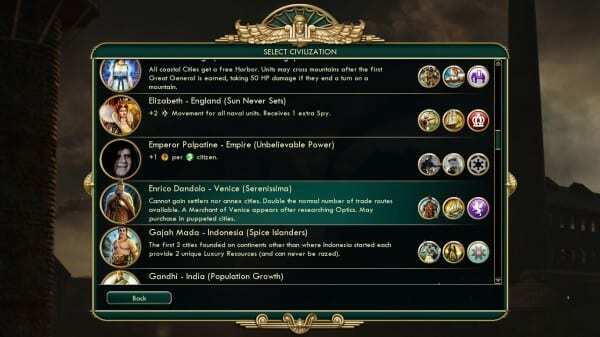 This mod starts a sort of competition between all civilizations. Everyone has a chance to contribute to the international monetary fund. The highest contributor gets the wonder, which grants +1 gold from every employed specialist, a great merchant, and +3 production from every market. 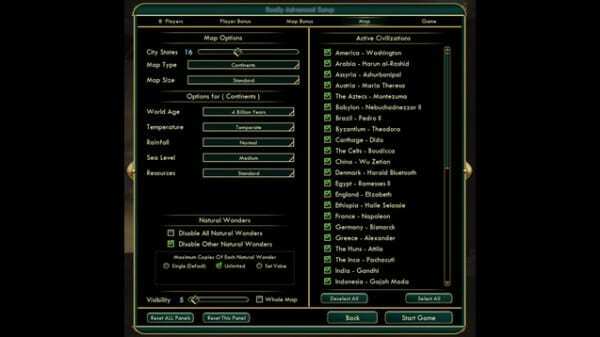 This mod is a complete overhaul and allows The Elder Scrolls to takeover Civilization V in its entirety. New civilizations, religions, wonders, city-states, resources, and eras move in to give you the true Elder Scrolls experience. Unfortunately there are no Dragon Born powers to aid you in your quest. But how many people can say they took over Tamriel? 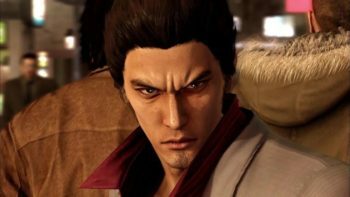 This mod works with all versions of the game and is expansion friendly. 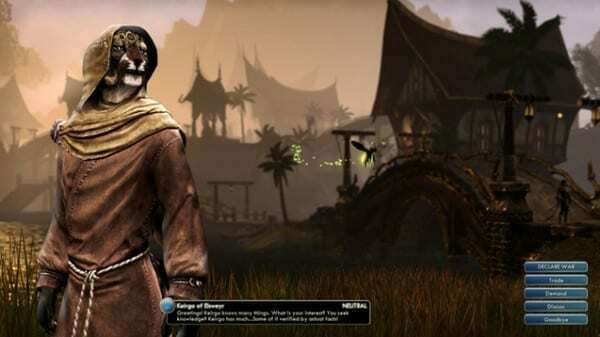 Khajiit awaits if you want to join. No longer will you be able to bribe your way with a City-State while you have this mod installed. With it, new diplomatic units will be introduced and you’ll need to improve your relationship with city-states using them. And this mod makes it so that city-states can expand themselves. It allows them to build a max of two other cities, making their strongholds even more robust. Or, perhaps, making them better targets because you’ll get three puppet cities instead of just one? 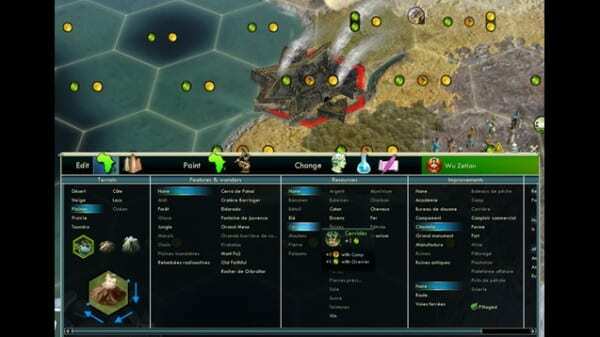 This mod brings Civilization V into the future. The far future. Knights and barbarians are long gone, there is only the might of technology. This particular version of the mod requires Brave New World, but if you follow the link you will also be able to find a version for Gods and Kings as well. 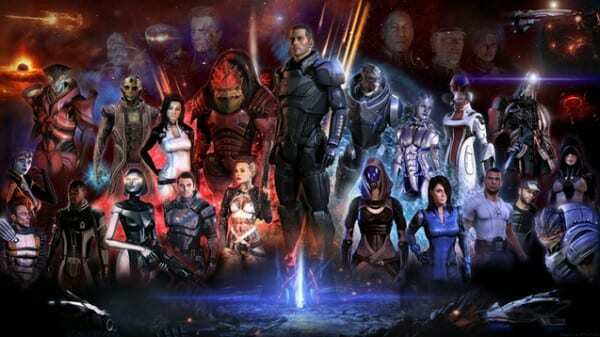 The Reapers are very dangerous in this mod, you’ve been warned. Luckily, you can disable them. This mod may not sound all that exciting but the Tectonic Map Script allows you to form a world using the plates that hold up the continents. By altering the speed and direction of each different plate you can create mountain ridges, archipelago, rifts, and more. It’s another way to fine tune the world you want to rule. Future Worlds simply extends the Information Era in order to bring not only up to the present age we currently live in, but to go a bit further as well. New technologies, resources, buildings, units, and wonders await players who want to see how their kingdoms survive when technology really starts to worry. If you want to embark into a further age with this mod, though, you’ll want to disable a few things. For starters, this mod does not work with the Gods and Kings expansion. You may also want to disable Diplomatic and Cultural victories or else your game will end before you get to see the dawn of a new age. 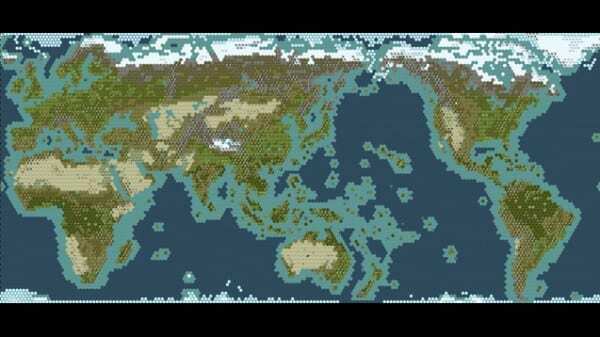 The Play The World Extended Mod lets you play the world that we live on: Earth. Well, you were always on earth, but this time it’s an actual representation of the world map as it exists now…sort of. Some smaller nations were made larger so as to not give them an unfair disadvantage (Japan for example). But this mod does more than just make the map look like one you’d recognize. 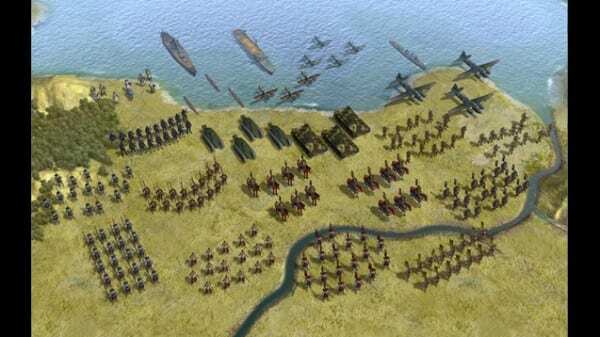 Resources are located where they would be in the real world adding heavily to the strategy when you expand. Choosing what civilization to start with will be a heavy choice in itself. This is a very simple mod that can prove to be a huge help when building up your cities and expanding. All the City Limits mod does is show you exactly how far you can expand your city and in what directions. This will help players to choose the perfect spot to build from and what land they can use to their advantage. Sometimes it’s the simple things that really help out in the long run. Yet another simple mod that does wonders for the player. 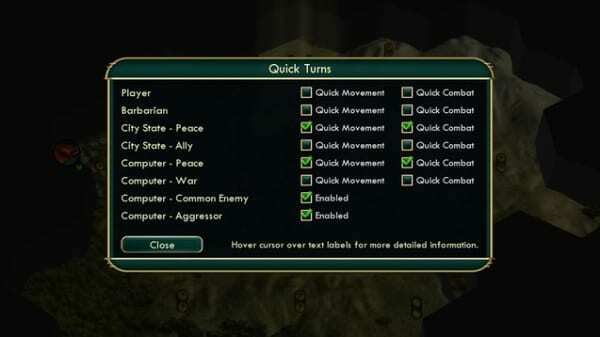 The Quick Turns mod speeds up the action the AI’s side. All actions will now be sped up with the exception of those that directly affect you. 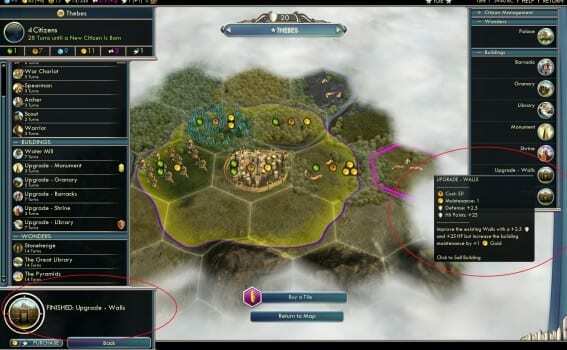 Civilization V’s AI is notoriously slow so this will keep you in the action instead of watching as the computer does everything at a snail’s pace. This particular mod keeps all of the animations you’d want to see though instead of just removing them. But, you will have options to toggle many of the different components and animations to tailor the speed to how you want it. This mod makes it so that buildings can be upgraded! 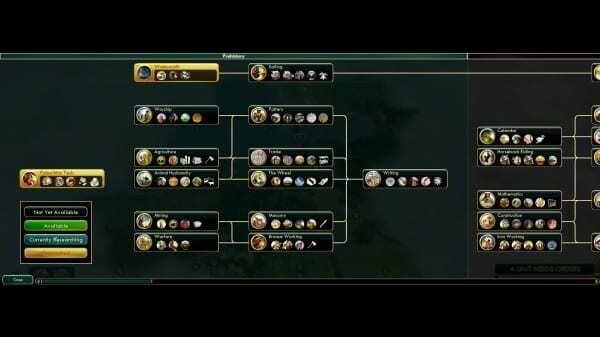 This means that they can increase their base stats and provide more and more benefits for your civilization. It will increase the functionalities by 50% and the gold maintenance by 100%. This mod can be an early game lifesaver. With it, your starting warrior will be replaced by a scout. Which is perfect, since every Civilization player knows you just end up sending that warrior our to explore anyway. Scouts are way better at that. R.E.D. stands for Regiment and Ethnic Diversity. What this mod does is two things. The first is that it mixes up the races so your military looks as diverse as the lands that you conquered. It provides a more realistic combination of people that better represents you. The second is that it adjusts the size and formation of units on the field so that they look more realistic. Armored units, and those on horseback are bigger and therefore need more space. This also makes it easier to pick out units on the field when you’re looking for a very specific type. 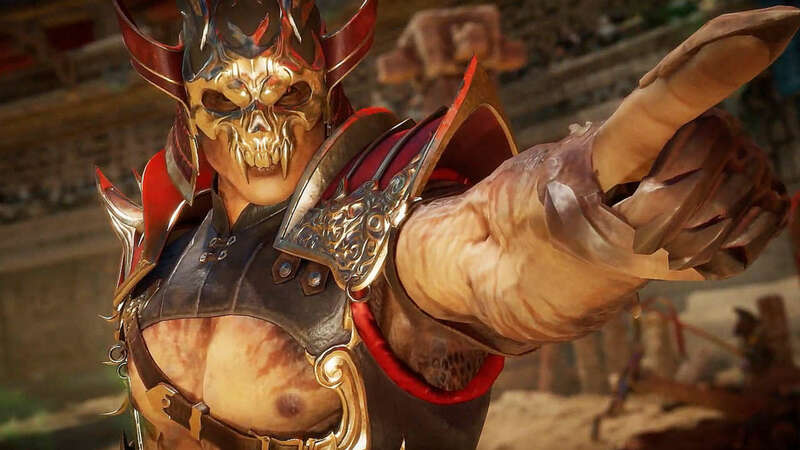 So you’ve downloaded all of these mods and things still aren’t exactly how you want them. A mountain is out of place, you don’t like the look of a certain building, maybe you want to swap out some units. Whatever it is the Ingame Editor lets you change it on the fly. What makes this tool even better is the fact that it works with all expansions and just about every mod. Use it at any time, to alter anything. The world is yours. Civilization V contains a lot of history. From locales, to rulers, to wonders of the world. But with a game so full to the brim with history and information, there will undoubtedly be things missed out. Some major cities were definitely left out in favor for those that are more well known. 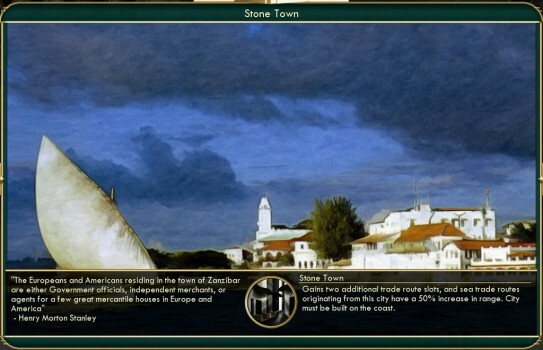 The Stone Town Wonder adds the old part of Zanzibar city to your map and allows you to extend sea trade routes by 50%. What’s the point of ruling the world if you can’t go and discreetly assassinate any and all opposition. 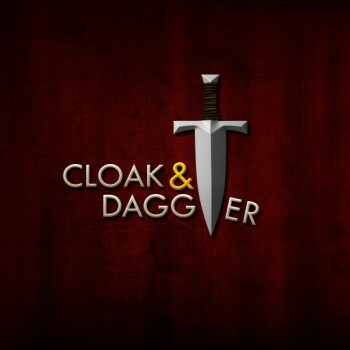 Cloak and Dagger allows you to add invisible killers to your ranks, and unlock kill missions. Nobody is safe, allowing you to kill anyone in the game, even other invisible killers. Let the other rulers have their building and cities. 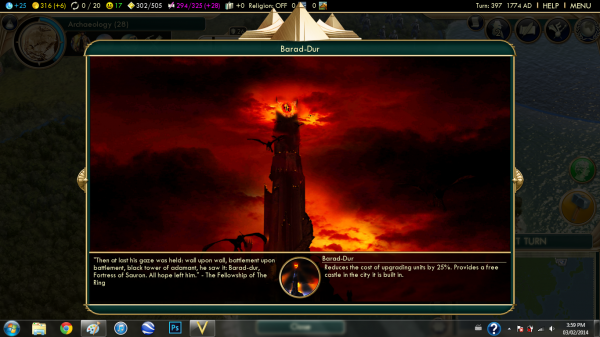 You can have the Barad Dur mod which grants you Dark Lord Sauron’s very own sactuary. When you’re done admiring your new addition, enjoy the free castle and 20% unit cost reduction it grants. The Enhanced Military Buildings mod takes military buildings and gives them a lot more use and importance. Instead of just allowing you to build certain things, they add extra perks to your cities now. For instance, Barracks now add City HP and Defense while the Military Academy provides XP and a free promotion. Ever want to move your capital to somewhere a bit more scenic? Or maybe you have a city that’s much better defended. No matter what you’re reasoning, the Move Capital mod allows you to place your capital in any of your cities whenever you like, as often as you like. This mod alters the social policies and ideology tree a ton. It makes you question just how you want to rule your civilization. For more specific information, it’s best to check out the mod’s info page yourself, as there are a lot of changes. This mod introduces unique buildings that can be built once you first unlock a policy tree. These include: public baths, town council, stronghold, parochial school, chancery, memorial, depot, botanical gardens, and patent office. Each one corresponds to each tree and provides specific, unique benefits. This mod is the unofficial patch for the entire game. It provides hefty balances, changes, and restructurings. 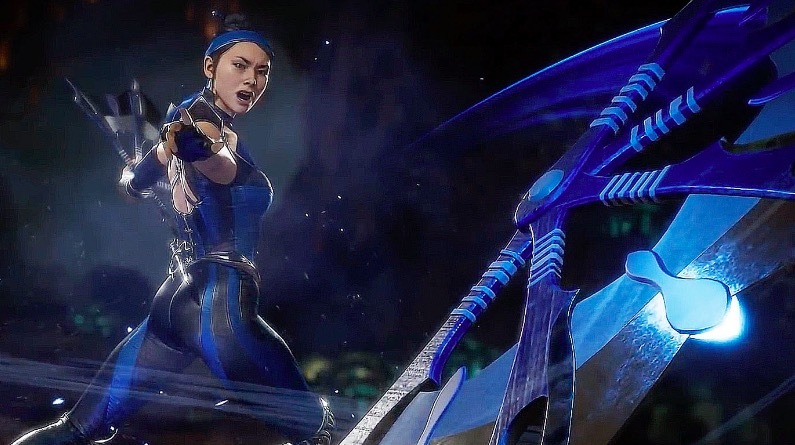 You’re better off checking it out for yourself if you feel the base game could use some balancing, as there are a ton of changes and improvements that come along with it. This mod goes beyond the future time that you’re supposed to stop with. It makes that “One More Turn” after victory more meaningful, because you still will have a lot more to do. It adds more buildings, technologies, and units to the game so that you won’t be bored even when you’ve already won. This mod provides players with a complete map of Azeroth that supports up to 12 players and 35 cities for placement. Let your inner WoW fan run wild. With the popularity of the Marvel Cinematic Universe on the rise, maybe you’d like to try your own hand at running the Hydra Empire. 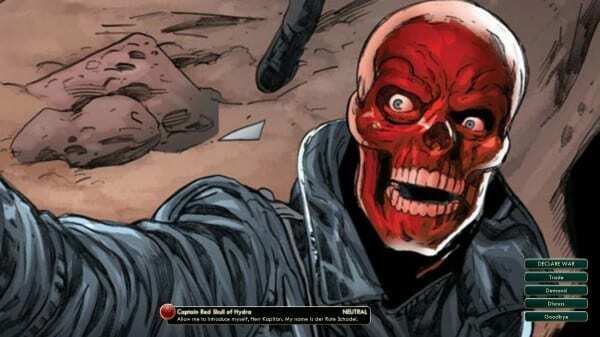 Take on the role of Red Skull and use your sleeper agents to wreak havoc. The Info Addict mod is perfect for those who want to keep tabs on every little thing in their game. Shows you score, gold, historical data, ranks, relationships, and more. Now you can upgrade buildings to improve their perks. This mod lets you do each building individually giving you finer control over the growth of your cities. tired of dealing with modern technology? 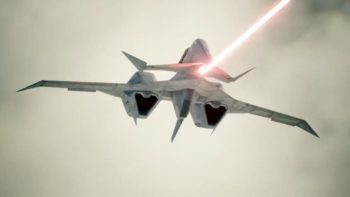 The Future Worlds mod adds new technologies, resources, units, buildings, wonders, and more. The Star Wars mod add new Civs to the game based on the popular franchise. Yoda, Jabba the Hutt, and more enter the fray. Like Civ V? Love Team Fortress 2 as well? 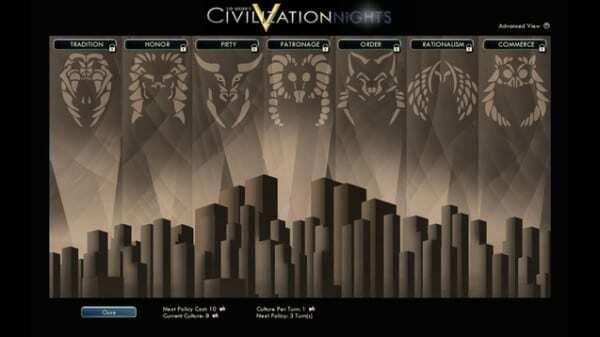 Now you can combine both with new perks, Civs, and more. 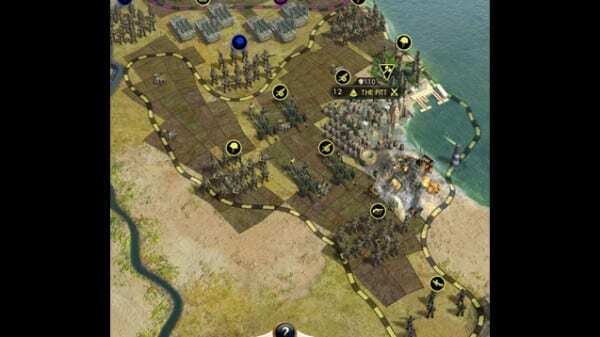 Saga of Man adds new features to add an extra layer of challenge to your game of Civilization V. Everything will require resources and you’ll need more research to to advance. There are also new features including units, Wonders, and buildings for you to enjoy. Vaas and his pirates were among the most memorable villains in video games after Far Cry 3 released. 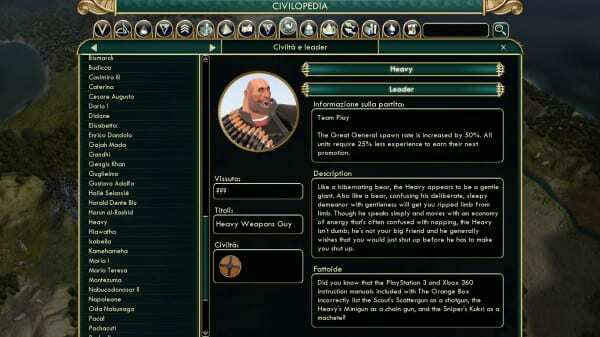 Now you can add them to your game of Civilization V.
You know what Civilization V doesn’t have enough of? Dinosaurs. This mod adds the Jurassic World wonder to the game, as well as new dinosaur units so you can take over the rest of the map with ferocity and extinct beasts. The world will change as you see fit.